The Prime Energise Monte Gordo is a unique hotel concept, perfectly suited for golfers who want the unbeatable combination of comfort and the optimal environment for sport. 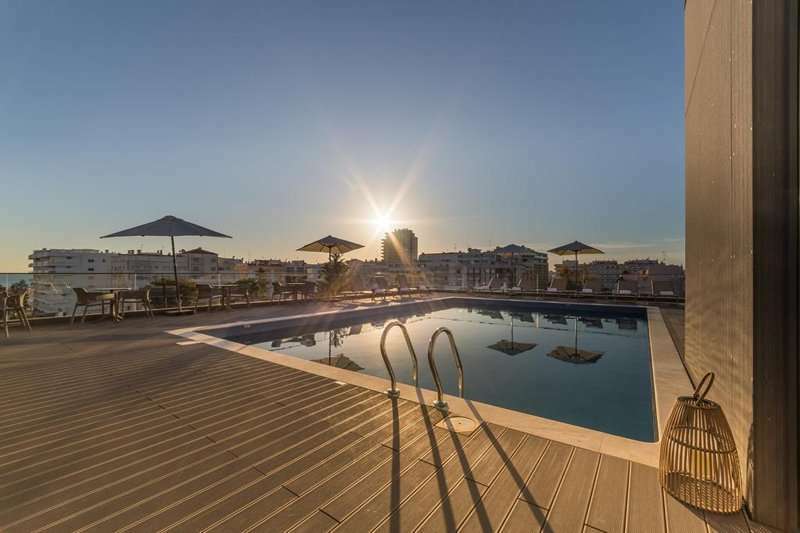 The hotel enjoys a privileged location, in the centre of Monte Gordo and next to a picturesque beach in Eastern Algarve. 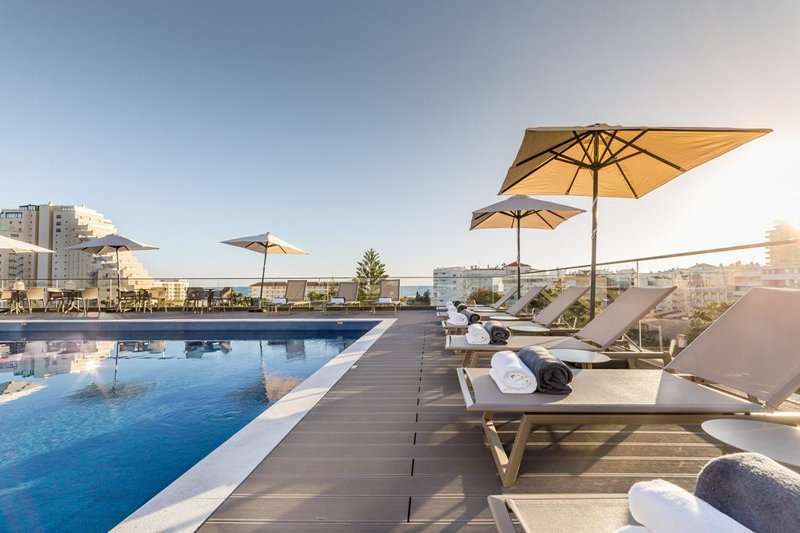 Located 400 meters from the beach and in the heart of Monte Gordo, a quainter resort in the Algarve, where there are plenty of restaurants and bars to enjoy an evening tipple after challenging some of the best golf in the Algarve. There is also a casino nearby for a late night flutter. 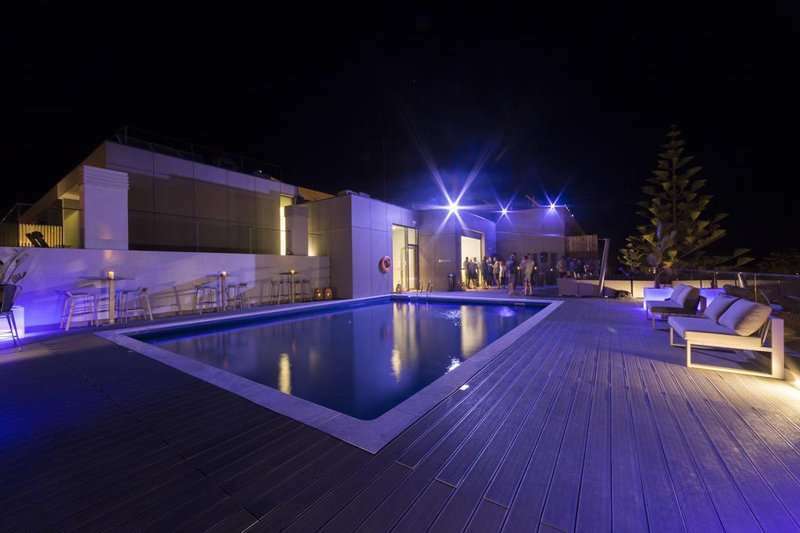 The hotel features a rooftop swimming pool with a spectacular view of the surrounding area and is served by a bar. 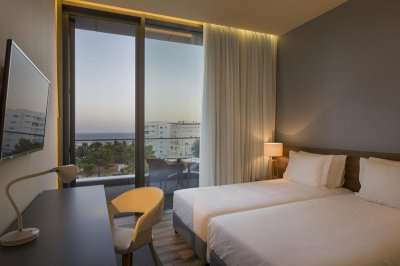 The hotel offers 105 spacious and comfortable rooms, designed to combine Portuguese castro marimhospitality and modern comfort technologies. The décor here is inspired by the Algarve coast and benefits from stong and soft colours. 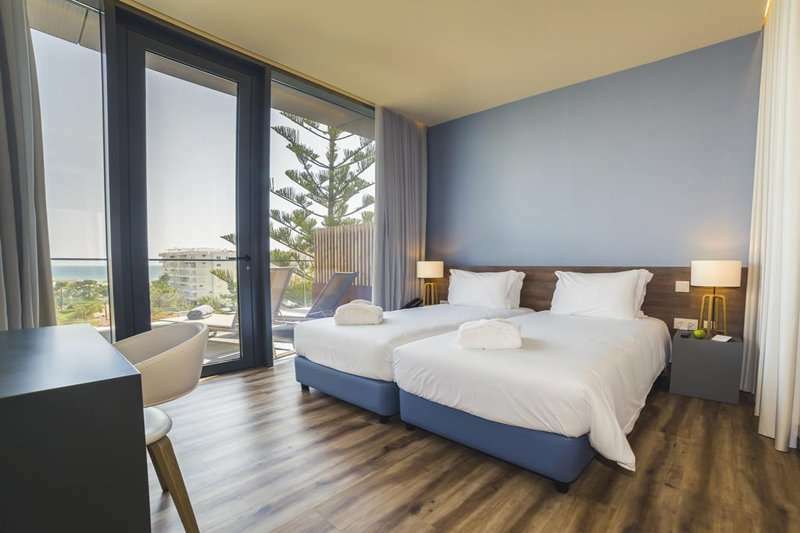 All rooms have a free safe box, air conditioning, minibar, SmartTV, complimentary Wi-Fi and benefit from a spacious balcony to enjoy the Portuguese sun. 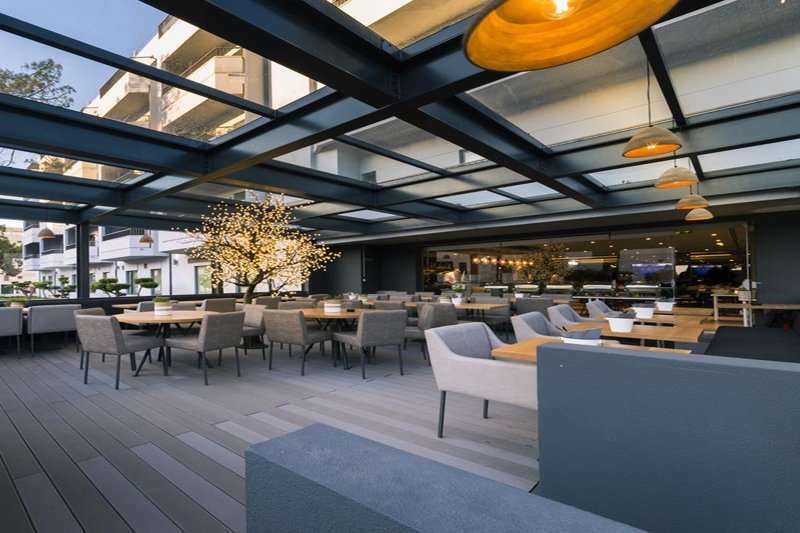 The onsite restaurant, FUEL, offers a vast range of healthy dishes incorporating fresh local produce, including fresh fish caught off the Portuguese coast. The lobby bar and terrace give you plenty of public areas to relax and enjoy the serene ambience at the hotel. 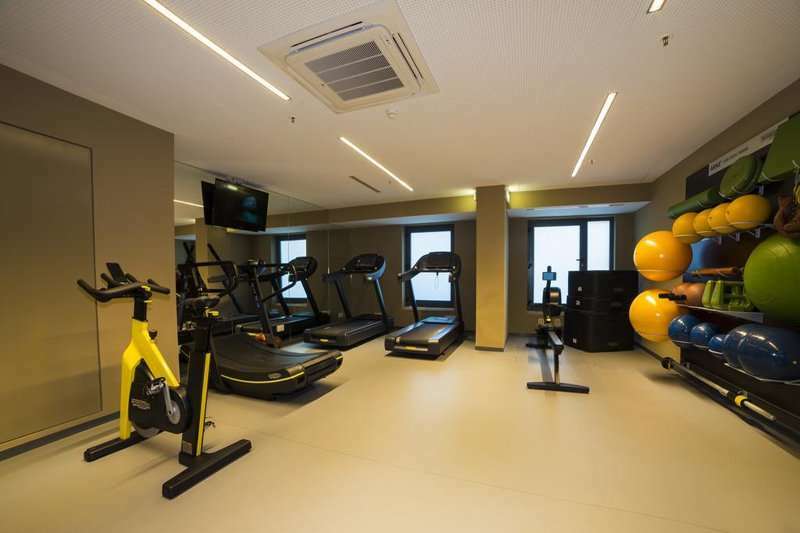 A 24 hour reception is also available where you can book a range of sporting activities in the local area. 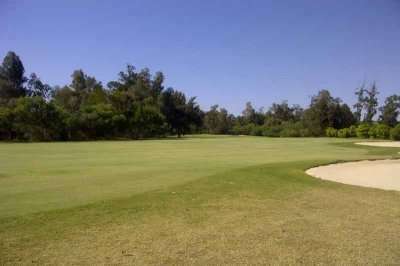 The position of the property is perfect for golfers who are looking to play the best courses in the east of the Algarve, with Quinta do Vale, Castro Marim, Quinta da Ria and Monte Rei all within a 20 minute drive away. 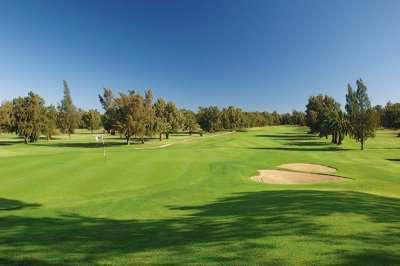 For a relaxing golf escape in Eastern Algarve, we recommend a stay at the Prime Energize Monte Gordo.